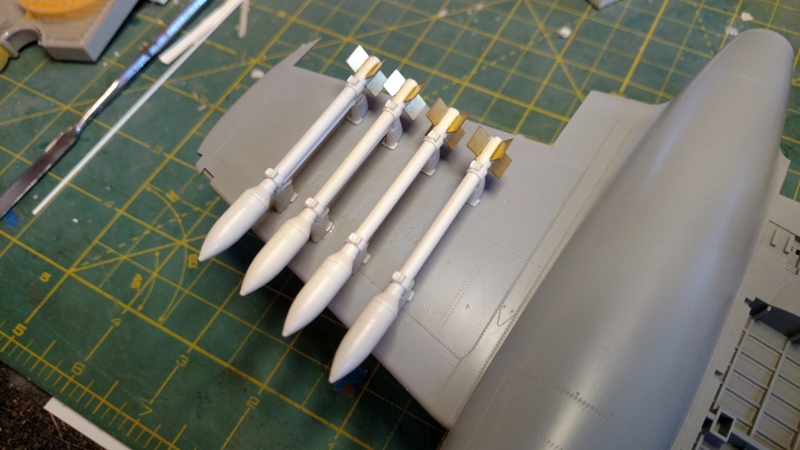 A set of eight later type rockets and stub pylons as used on the Gloster Meteor in Israeli service, as well as RAF and others.Set contains eight rockets, right and left handed pylon stubs, photo etch fins and plastic rod for mouhting rails. 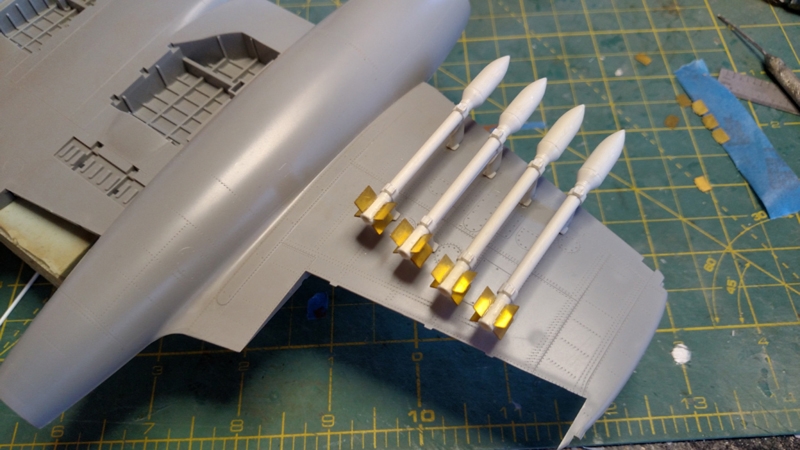 The set allows for either the flat rails as seen on RAF and RAAF machines as well as the slimmer angled rails seen on Israeli meteors. 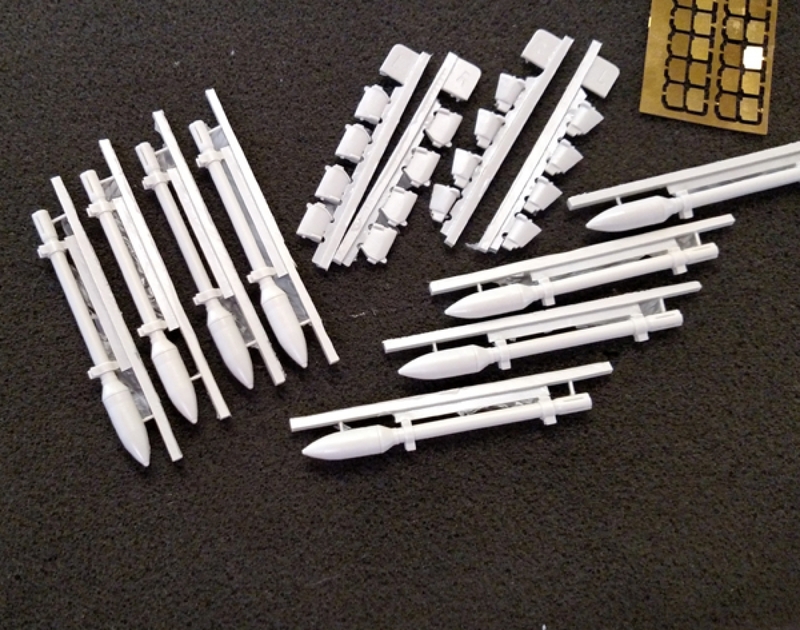 A great way to add some bang to you HK Models Meteor . Mounting instructions included. 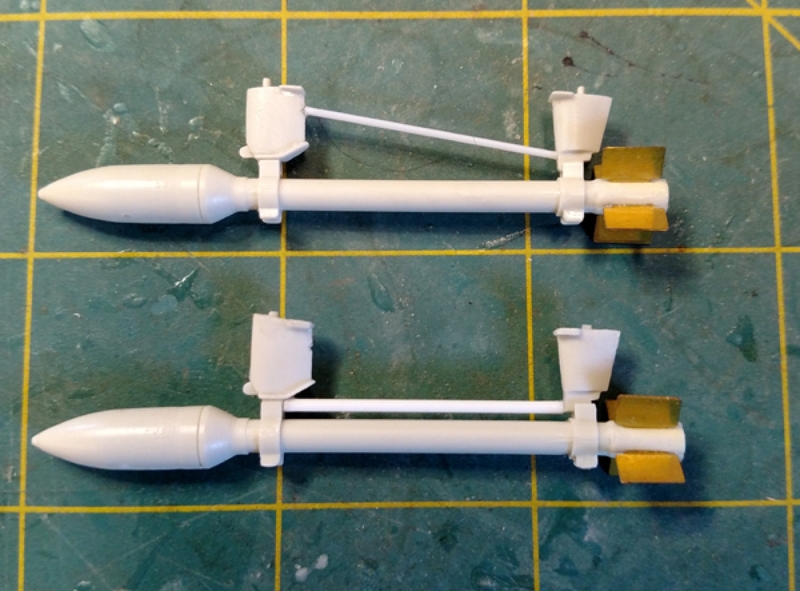 If you wish to purchase more than one rocket set, enter the coupon code " Multi" at checkout for a 10% discount.